Home » Nutrition » Is Saturated Fat Good or Bad? Is Saturated Fat Good or Bad? Does it actually make you fat? It seems we’ve been taught for so long that fat is bad and contributes to weight gain, but is that really the truth? It seems a pretty sensible conclusion to make. 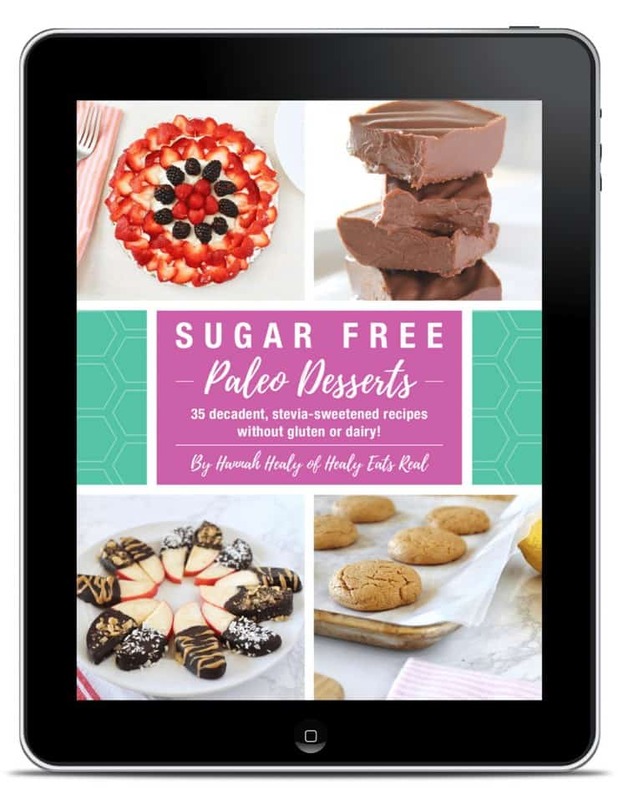 After all, when you look at the lard that is attached to a big piece of steak, it is very easy to envision that lard making its way to your hips or belly. The truth of the matter is, however, that the opposite is true. Saturated fat has been demonized for many years and wrongly so. Critics of saturated fats support that “science” shows that saturated fats cause diseases like heart disease and insulin resistance. So, basically, with the introduction of unhealthy industrial oils (such as canola oil and soybean oil) and a switch to a more processed diet over the course of the past 100 years, diseases like type 2 diabetes and obesity started to rear their ugly head. Coincidence? Not really. There are many studies that claim that saturated fat is the culprit for increasing rates of obesity and other chronic disease. 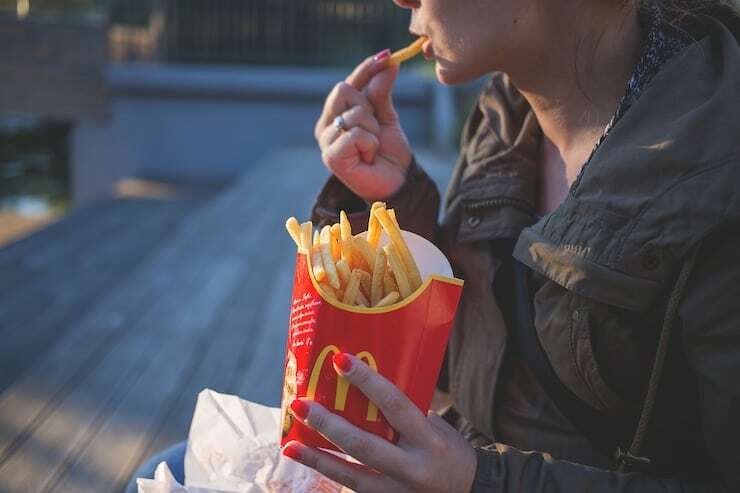 However, as pointed out by Dr. Enig, many studies do not take the amount of trans fats into consideration as well as the fact that many studies use processed foods instead of real, whole foods to test the hypothesis that saturated fats cause disease. Saturated fats present in the diet help to lower lipoprotein (a), a marker that when raised in the blood increases one’s risk for heart disease. Saturated fats (the medium-chain fatty acids) promote fat loss, especially in the abdominal area. Saturated fat is required for calcium to be effectively absorbed into bones. Saturated fat protects the liver from medicines and alcohol. The lungs contain palmitic acid, a saturated fatty acid that helps prevent asthma. The brain is mostly made of saturated fats and cholesterol. Without enough saturated fat in the diet, your brain will not perform optimally. Saturated fats are needed for the proper utilization of essential fatty acids. Elongated omega-3 fatty acids are better retained in the tissues when the diet is rich in saturated fats. Looking at the above list makes you realize just how important saturated fat is for preserving the delicate balance of the body. Not only is saturated not harmful, it is essential for the proper functioning of cells, tissues, and organs. If Saturated Fat Does Not Make You Fat, What Does? It is a major misconception that more fat in the diet makes you fat. 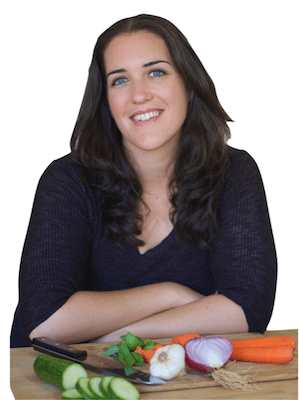 Other factors and variables within the diet need to be considered. For example, there are weight loss programs out there that tell you that you are allowed to eat as many carbs as you want (like pasta), but that you must severely limit the amount of fat that you eat. 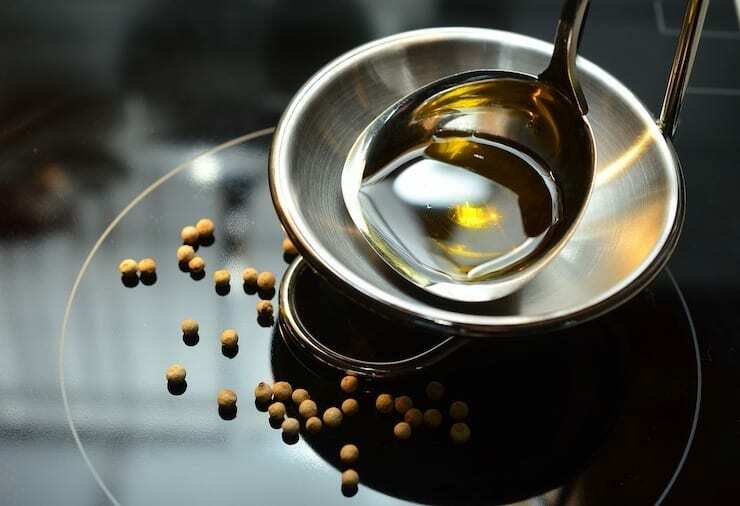 They promote processed low-fat foods with high sugar content and low fat cooking sprays (whose first ingredient is butane, by the way) in place of healthy oils like olive oil. Many people may lose weight on these severely fat-restricted diets, however, they also accumulate issues of increased signs of aging, inflammation, hair loss, and digestive issues. This example was given to show that modern-day humans find it completely acceptable to eat butane, but are quick to demonize real, whole foods like olive oil as the main predictor of weight gain. The weight-loss industry has made us believe for a long time that if you eat less food and less fat, that you will lose weight and be healthy. However, one major element that is often overlooked is the quality of the diet (in other words, a diet filled with processed foods versus a diet from real food). If a diet is predominantly made up of processed foods that are packed with trans-fats, added sugar, additives, and genetically-modified foods like soy and wheat, this increases inflammation within the body, decreases the intestines’ ability to absorb the right amount of nutrients from food needed for optimal functioning, and ultimately destroys the metabolism. When this happens, weight loss becomes a lot more difficult. 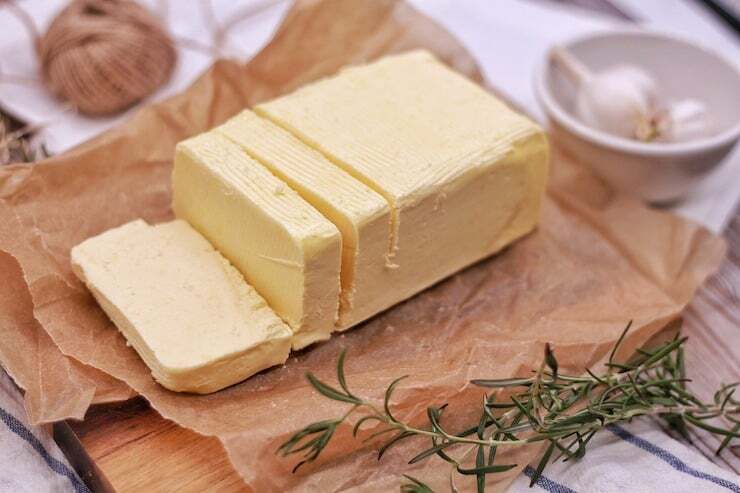 Saturated fats (yes, even butter! As long as it’s grass-fed!) in conjunction with a diet from real, whole foods can improve intake of fat-soluble vitamins like A,D,E, and K and contribute to your overall health. If you want to lose weight, your first plan of action should be to completely clean your kitchen from all processed foods and to replace it with organic fruits and vegetables, nuts and seeds, free-range eggs, grass-fed meats and poultry, and wild caught fish. The antioxidant and nutrient-boosting properties of these foods will decrease inflammation and help repair your metabolism. Research by Barnard, Dennis, University of Maryland and USDA. Assunçao, Monica L., Haroldo S. Ferreira, Aldenir F. dos Santos, Cyro R. Cabral, and Telma MMT Florêncio. “Effects of dietary coconut oil on the biochemical and anthropometric profiles of women presenting abdominal obesity.”Lipids 44, no. 7 (2009): 593-601. Liau, Kai Ming, Yeong Yeh Lee, Chee Keong Chen, and Aida Hanum G. Rasool. 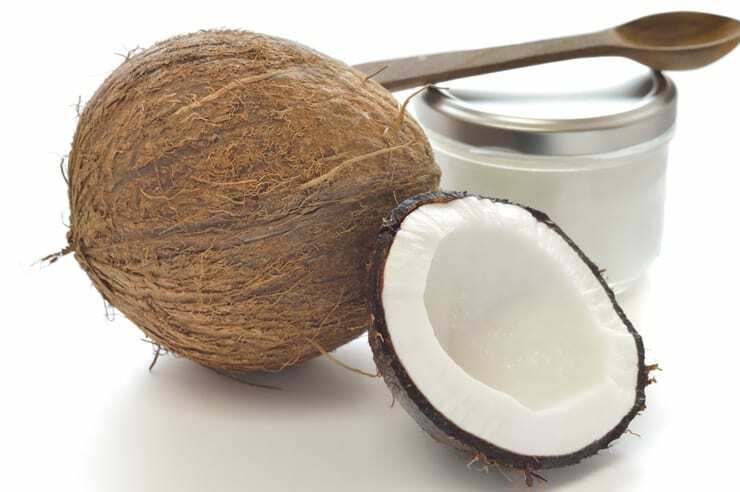 “An open-label pilot study to assess the efficacy and safety of virgin coconut oil in reducing visceral adiposity.”ISRN pharmacology 2011 (2011). This is good news for me because I love all my good fats! Great overview on saturated fats. We eat a pretty high-fat diet at home. That’s a very interesting and informative post. I’ve been paying attention to what I eat recently, and have been moving towards veganism. I want to do 5 days a week where I eat vegan food. Have you seen the documentary “What the health?” it’s quite good.